Why do you love working with Fastaff? Fastaff gives me the opportunity to do what I love across the country, while offering the highest pay and the best benefits for their nurses. Although it is one of the largest travel nursing agencies, I have always felt valued and have never felt like I was just a number. The recruiters are all reliable and they advocate for their nurses. What do you love about nursing? As a Pediatric nurse, I love being able to nurse and nurture my ill patients back to health. It is rewarding to see the hard work us nurses put into our patients manifest right before our eyes. Taking care of little humans changes you and makes you appreciate life more. What makes travel nursing rewarding for you? Travel nursing gives me the opportunity to explore the country, experience different ways of living, network with other amazing nurses, and continue to evolve my skill set as a nurse. Describe a time where you felt more valuable/respected because of the experience and knowledge you gained from your Fastaff assignment. The charge nurse on my last assignment expressed to me that she had the confidence to give me a certain critical patient that I had never taken care of before. Her trust in my skills as a nurse made me feel valued and respected. What has been your most challenging Fastaff assignment and how did you feel that impacted your worth as a nurse afterwards? My most challenging patient case was a transplant patient. Prior to this experience, I had never taken care of a transplant patient. Although I was out of my element, the staff and doctors on this assignment supported me and gave me the resources I needed to adequately care for this patient. I will be able to carry the knowledge I gained from this experience with me throughout my entire nursing career. 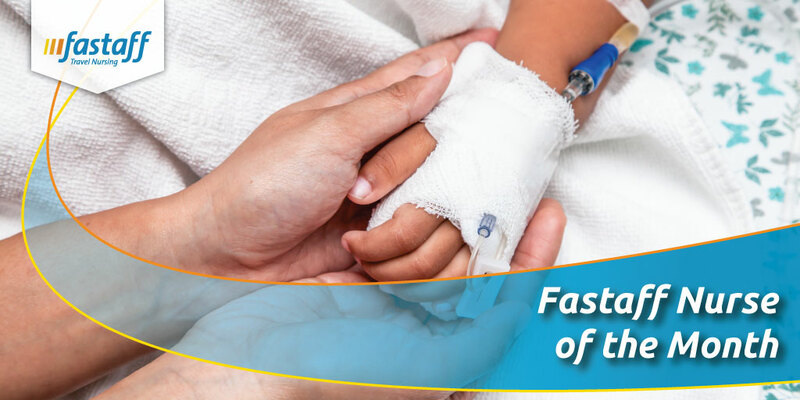 Describe the most miraculous or impressive thing you’ve witnessed or been a part of during your time as a nurse with Fastaff. Every single one of my patients’ recoveries have been miraculous and impressive. Every pediatric patient that I get to see play again, sit again, and laugh again is more than astonishing to me. Every day of my career, I am amazed and honored to be a part of such a bittersweet journey. How have you accomplished some of your personal and professional goals by traveling with Fastaff? Being able to travel has allowed me the flexibility in my life to successfully finish my first year in the Nurse Practitioner program. Traveling with Fastaff has also taken the financial burden off of my shoulders and has allowed me the opportunity to grow and become a well-rounded nurse. 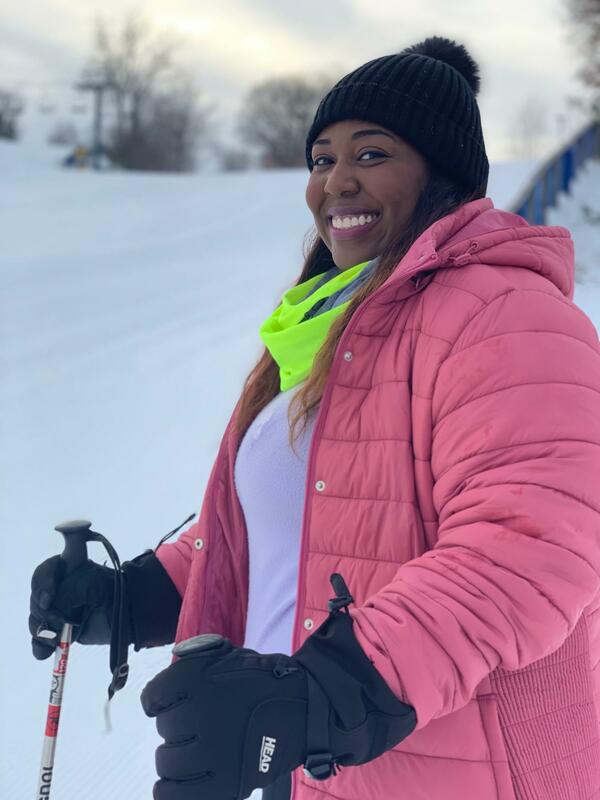 Also, being a southern girl that had never seen the snow before, I was able to witness a white Christmas and go skiing for the first time. I owe this once in a lifetime experience to Fastaff!